This PESTLE Product Strategy template helps inform your product roadmap with PESTLE analysis. Includes a selection of professional PESTLE Powerpoint Slides. How do I use PESTLE in my Product Strategy? Easy! This Powerpoint Pack takes you through the 4-step process and provides easy to use templates. STEP 1: Brainstorm your PESTLE “factors”. STEP 2: Score the impact of the PESTLE “factors”. STEP 3: Plan how you act on the PESTLE “factors”. STEP 4: Use PESTLE factors in your Roadmap Dashboard. 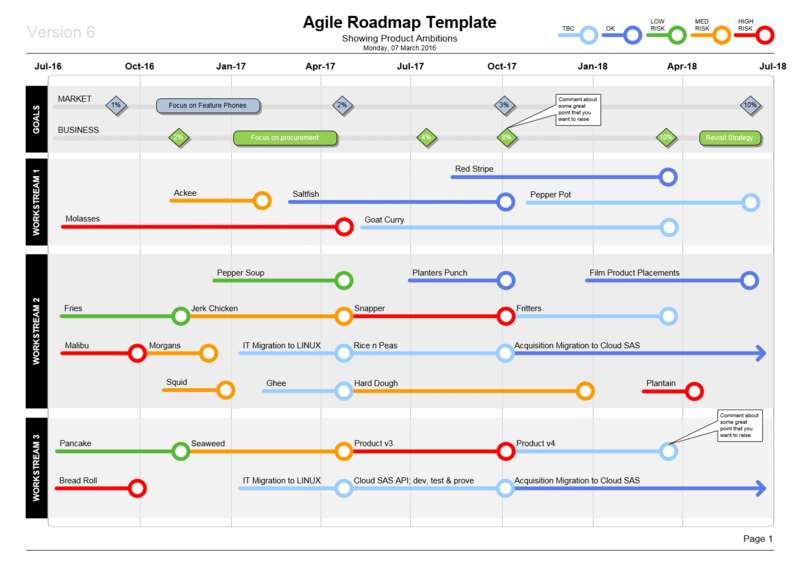 Product Plan Roadmap Template with PESTLE Dashboard – this template shows your standard Product Plan, and then reports on PESTLE factors with a RAG status. Version slide (keep track of meetings and versions). PESTLE Impact Map – Positive & Negative. PESTLE Impact Map – Low, Medium & High Impact. PESTLE Impact Map – Low, Medium & High Impact (Black & White version). PESTLE Strategic Roadmap Plan (Black & White). Product Plan with PESTLE Dashboard (RAG status). This template also includes some helpful instructions and divider slides to help you create your PESTLE presentation.